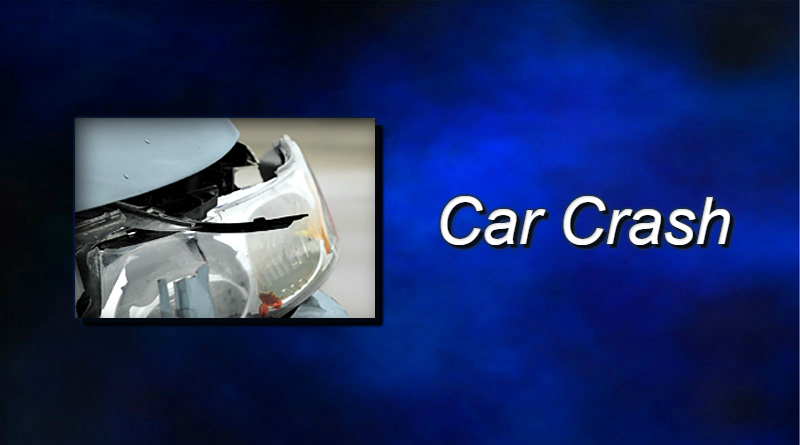 A one-car crash injured a Findlay woman Thursday afternoon. The Findlay Police Department says the crash happened on Greendale Avenue near Woodworth Drive around 3:30 p.m.
June Heilman was driving on Greendale when she suffered a medical issue. She drove off the side of the road and hit some landscaping. Hanco EMS took Heilman to Blanchard Valley Hospital for treatment.